Sign up to get the occasional inside scoop on deals, cat care tips, contests and more. WANT MORE CUTE CATS IN YOUR LIFE? Get helpful hints, great deals and all the cute cats you can handle! Follow us! Delivering the latest and greatest cat care advice, news and entertainment. Looking for tips on what human foods you can feed your cat? Check out our guide on what human foods are (and aren’t) safe to feed cats. 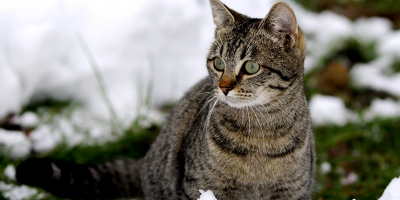 Life for a feral cat can be tough, especially in the cold winter months. But there are ways people can help. Get inspired with these 10 awesome winter shelters for homeless cats. 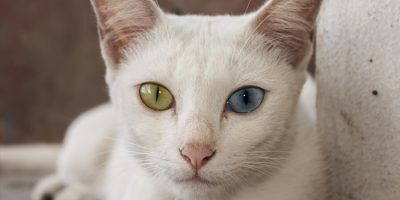 What are the strangest cat breeds? 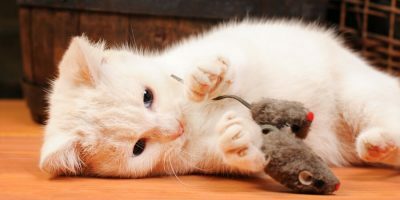 In no particular order, here are 10 unique cat breeds that are far from ordinary that put a big smile on our faces. 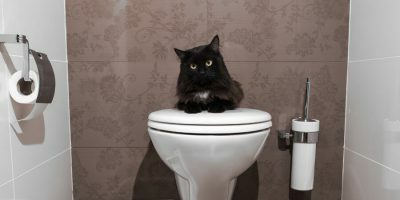 Is World's Best Cat Litter™ Flushable? World’s Best Cat Litter™ has always been flushable. Learn more about how flushable cat litter helps clean up the dirtiest job in cat care! Wondering how cats show affection? Cats have a host of unique ways of expressing their love. 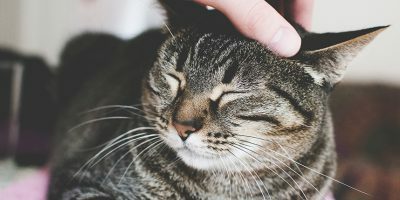 Explore these 10 ways cats show love!